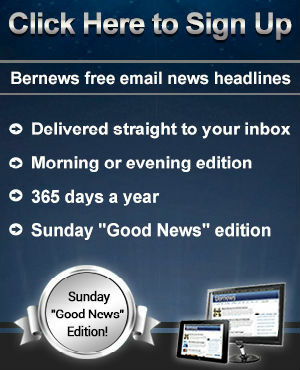 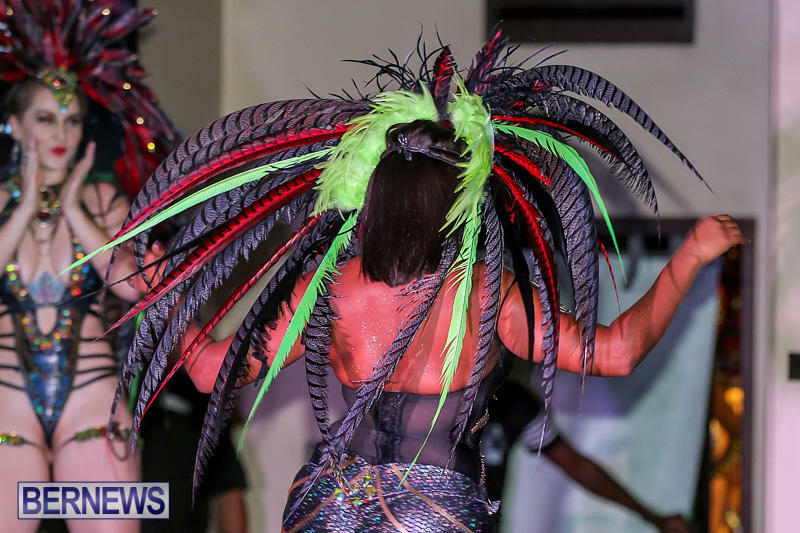 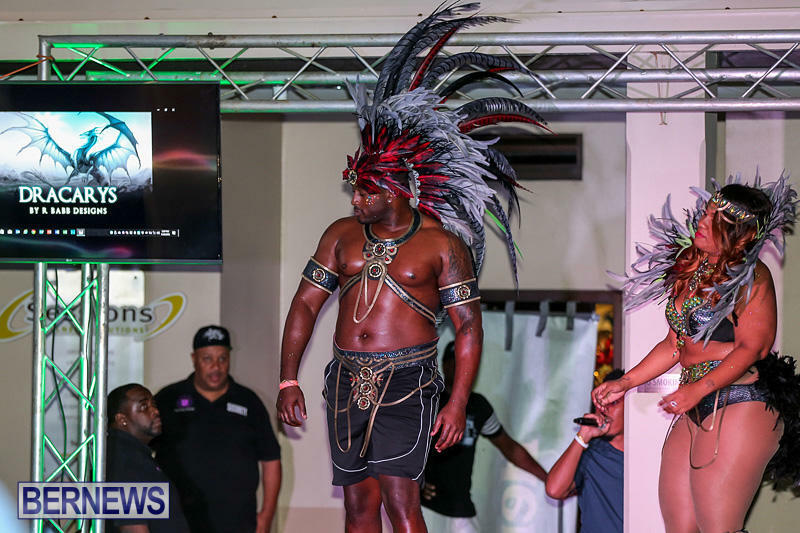 [Updated with video] Intense Mas unveiled their 2017 Bermuda Heroes Weekend [BHW] costume theme ‘Mythica’ this afternoon [Nov 6] at the Victoria Grill & RumbaR Lounge. 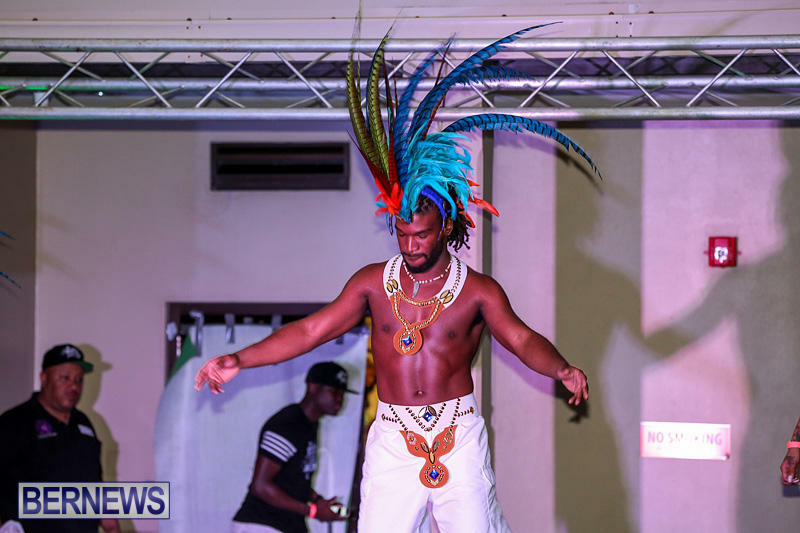 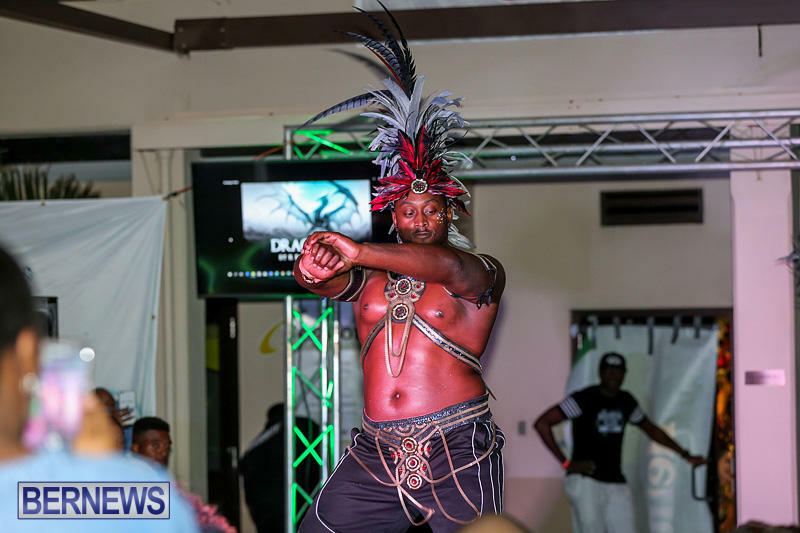 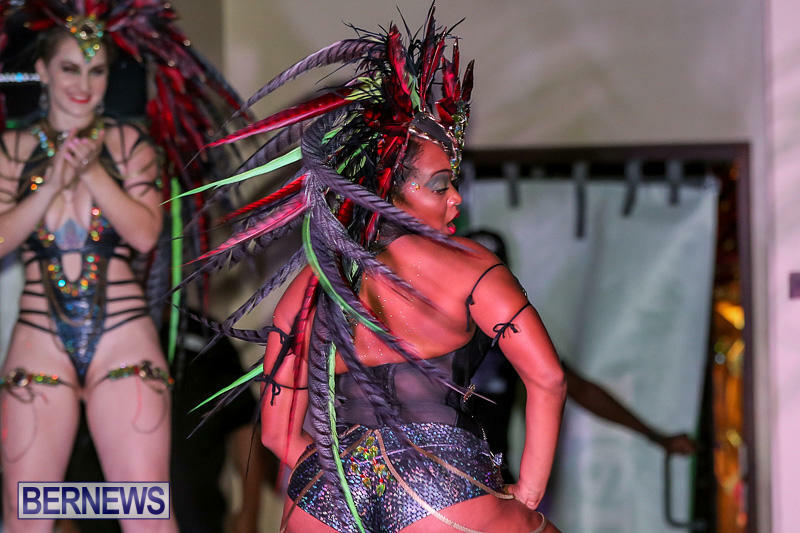 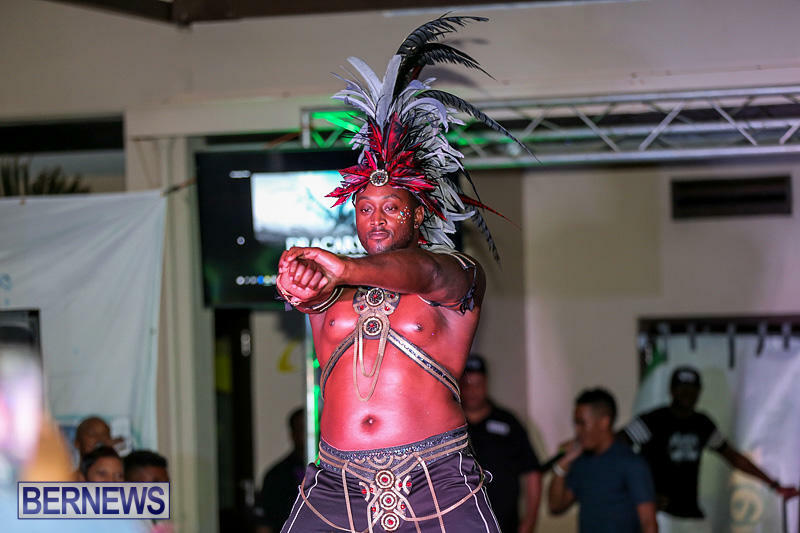 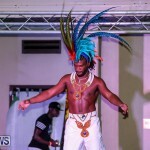 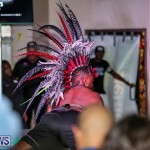 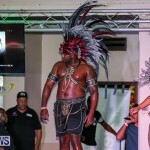 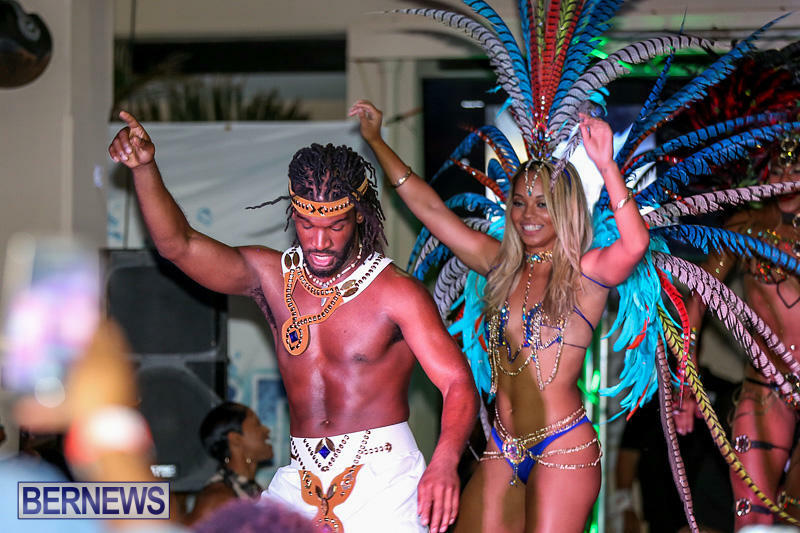 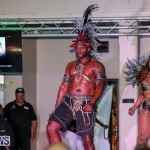 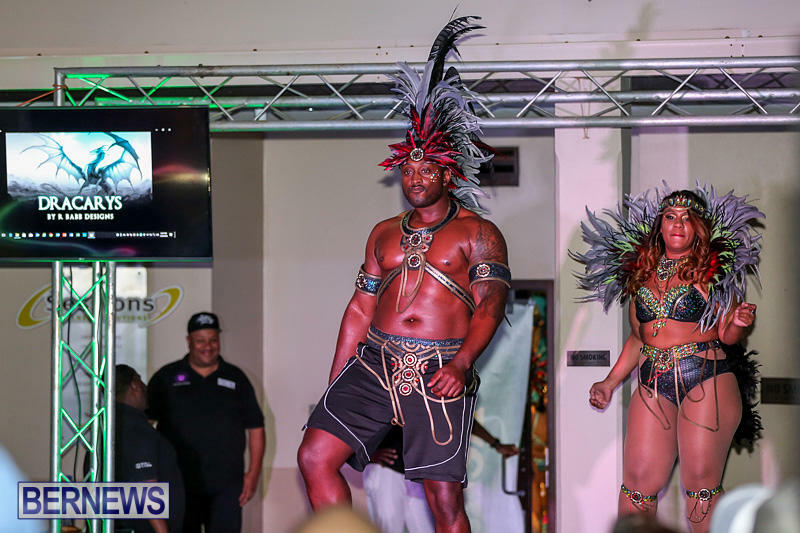 The part fashion show, part soca party saw guest DJs from overseas join Intense band leader and Best of Bermuda DJ, Rusty G, and a line-up of models who were joined by international dance sensation Denisha Burton and Bermuda idol Olivia Hamilton. 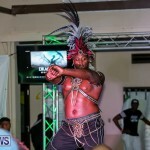 A spokesperson previously said, “In 2016 Intense were the only band to provide a fully all-inclusive experience including fetes, food, beverages, and transportation, and Release: Mythica Unveiled will also be unique. 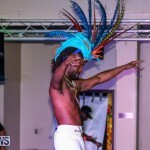 “Providing the music along with Rusty will be DJ Spice from New York, Jester from Toronto, and Ryan Sayeed from Miami. 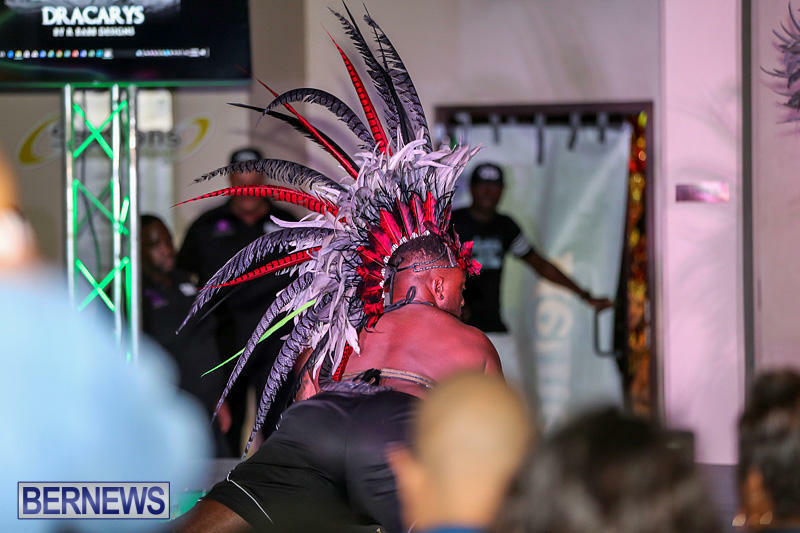 Both Jester and award-winning DJ Spice were on the road with intense in June and are looking forward to being back on the rock. 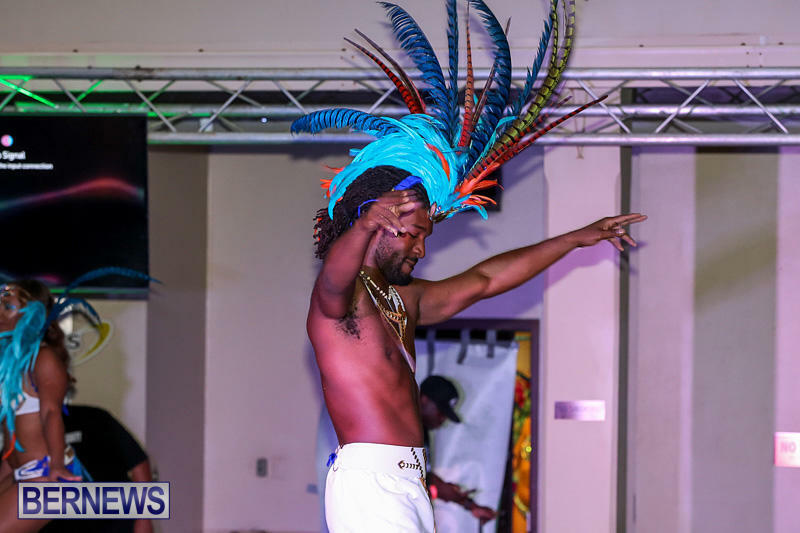 “Part proceeds from the event will go to support The Chewstick Foundation’s continued fire relief efforts. 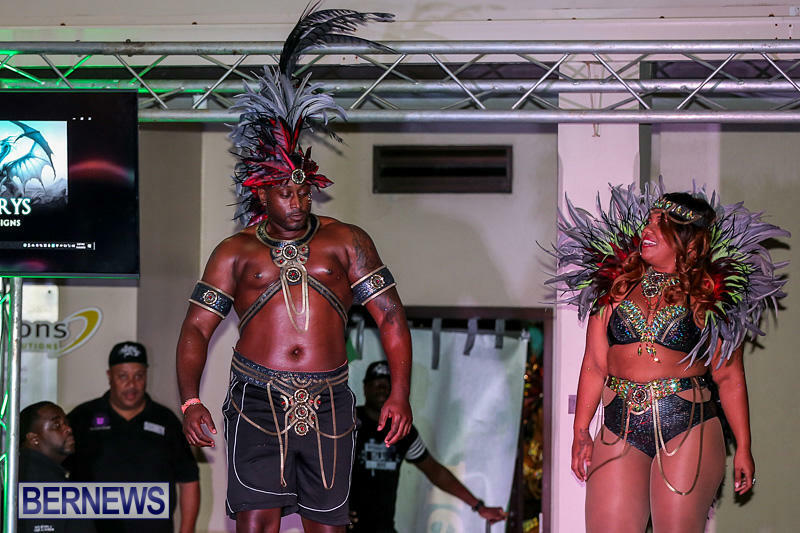 The Intense team said that their theme for BHW 2017 is Mythica, and costume designers have all taken inspiration from mythical creatures. 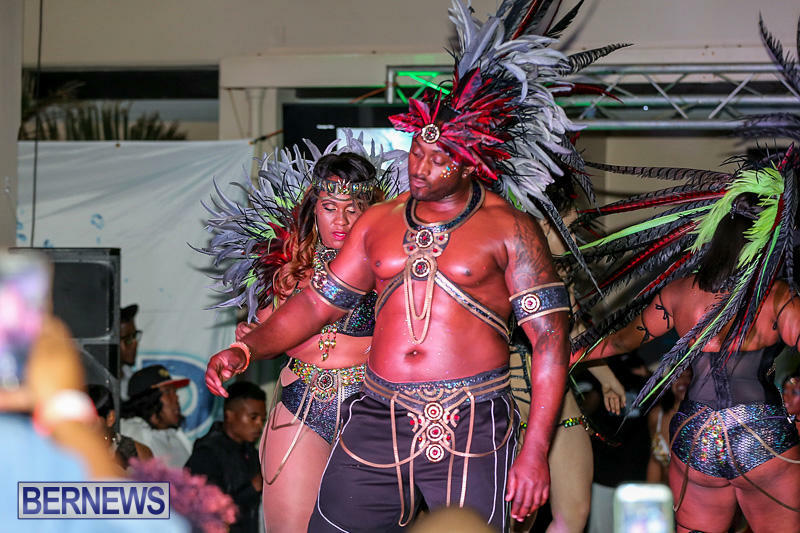 we ready for the road BWH 2017, beautiful costumes !